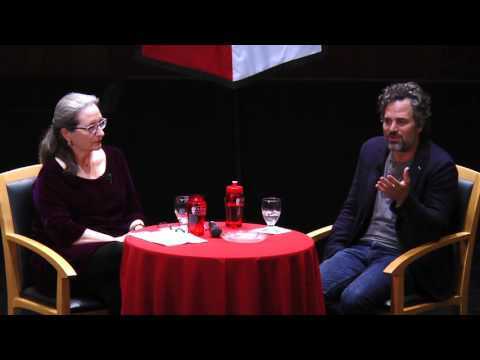 Mark Ruffalo Says Annette Bening Is a 'Goddamn Great Actress'! Did u like 'My life without me' ? de keuze van de fan: sure !!! I read on IMDB that mark ruffalo started a theatre company called the orpheus theatre in L.A but i cant seem to fnd where its exactly located in LA of if its even called the orpheus theatre company. can any one help me. Does anyone know who created this club?? Here's a look at the first movie poster for luik, sluitertijd Island. It sounds pretty good. a reply was made to the forum post: Mark Ruffalo is a liar and a thief who stal from our business. an answer was added to this question: I read on IMDB that mark ruffalo started a theatre company called the orpheus theatre in L.A but i cant seem to fnd where its exactly located in LA or if its even called the orpheus theatre company. can any one help me. In what movie did he played a character named Dwight? Mark Ruffalo is a liar and a thief who stal from our business. 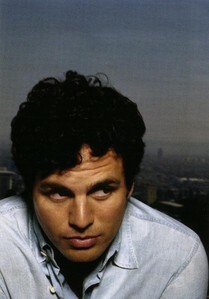 Pittsburgh Film Office silent auction-includes items signed door Mark Ruffalo!